Don’t you just hate the feeling of dry lips? I literally can’t think of anything worse! And remember when matte lips became a thing? Without the lip scrubs, balms and masks those liquid lipsticks would seep right into the lip lines making for an interesting look. This year’s spring beauty look is all about that natural, fresh look and I’m totally into it. I love a semi-sheer lip that adds just enough colour but keeps my lips hydrated. 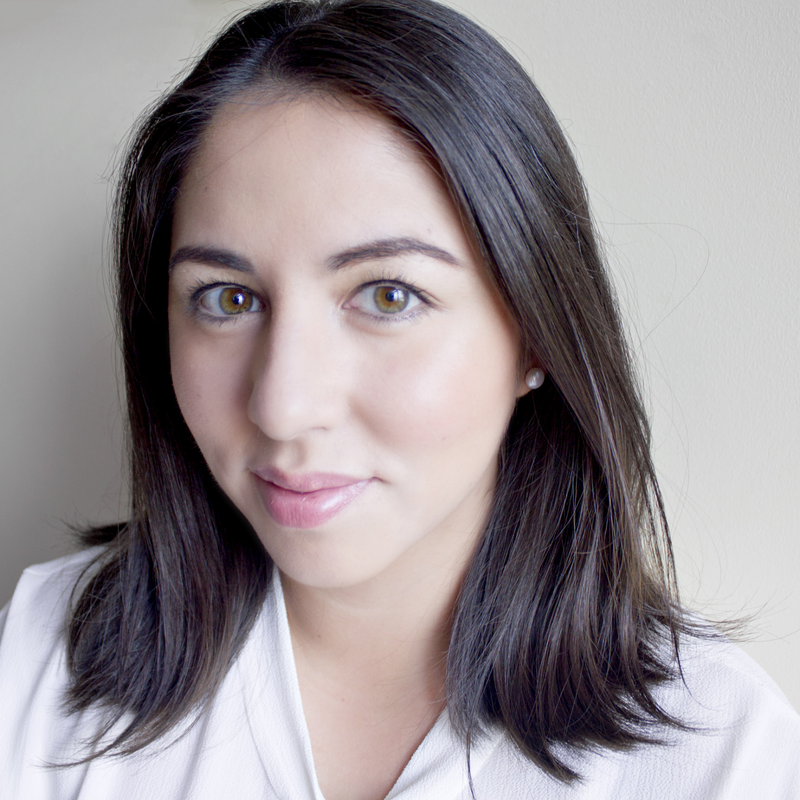 Today I wanted to quickly chat about one of my favourite morning under-eye products. I hesitate to call this an under-eye cream as I found it works better as a mildly-moisturizing brightener than a full-on hydrating eye cream. 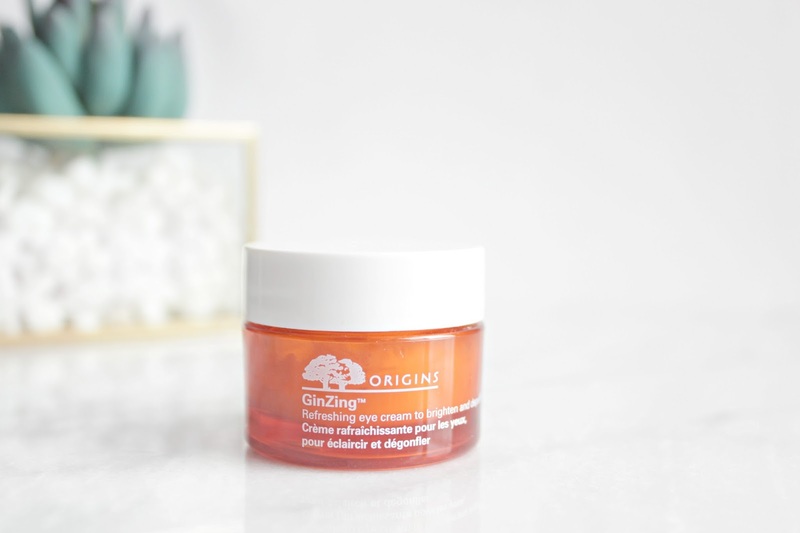 I was introduced to the GinZing Refreshing Eye Cream to Brighten and Depuff (15ml, $39 CDN) by a sales associate at Sephora and was so happy with the sample, I decided to pick up the full size and give this pink shimmery cream a go. 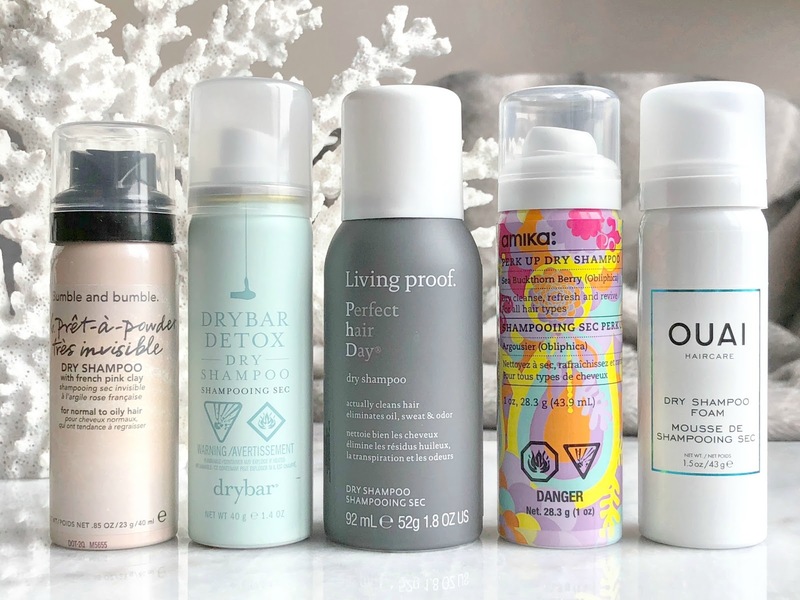 dry shampoo life | which one worked the best? Dry shampoos are like culotte pants; I want to love them but they just don’t seem to work for me. Luckily, I have persistence on my side and a box of dry shampoos from a Sephora favourites box I ordered last Christmas during a “treat yo-self” moment. Personally, I love the feeling of clean hair but I know washing it daily isn’t good for it. Since picking up these mini dry shampoos, I’ve made a conscious effort to try them out, even on days when I really don’t want to. There are some hits and misses in this variety pack – let’s get started on the reviews! This was my favourite of the bunch. I found that this product absorbed oils really well and volumized, while providing that healthy shine I get when I wash my hair in the shower. The product smelled great when applied and the scent faded throughout the day. The press nozzle was user friendly as well. I rubbed in the product with my fingers and was instantly ready to go! This was probably the product I was most excited to try. Seeing beauty gurus leaving the drybar salon with their healthy bouncy blowouts made me think DryBar was all sorts of magic. This product absorbed oil fairly well but I couldn’t get over the strong scent! The smell was long lasting and I could smell it throughout the work day. It was so strong that it actually distracted me at some moments. I really like this hair product line but unfortunately, this scent was also too overpowering for my taste. Again, I could smell my hair throughout the day and was paranoid that others in my work place could smell this chemical scent as well. I found that this didn’t do as good a job of absorbing oil as others, but if it’s all you have, you could make it work. This was a new name to me and is carried only online at Sephora (when it’s in stock!). This was a pleasant surprise. This shampoo absorbed oil really well and made my hair feel less greasy. The smell was fruity, reminding me of those pre-teen perfumes that I’m sure we all drenched ourselves in. Although fragrant when spraying, the scent doesn’t last all day. Ouai is another brand I was excited to try out, however, this foam shampoo only added more grease to my hair. Luckily for me, I tested this out over a weekend so I had time to wash all that extra grease out of my hair after applying it! It was all sort of bad – strong scent, added grease and flattened my hair. I would have loved to give this even a .5 mark but there was literally nothing okay about this product. 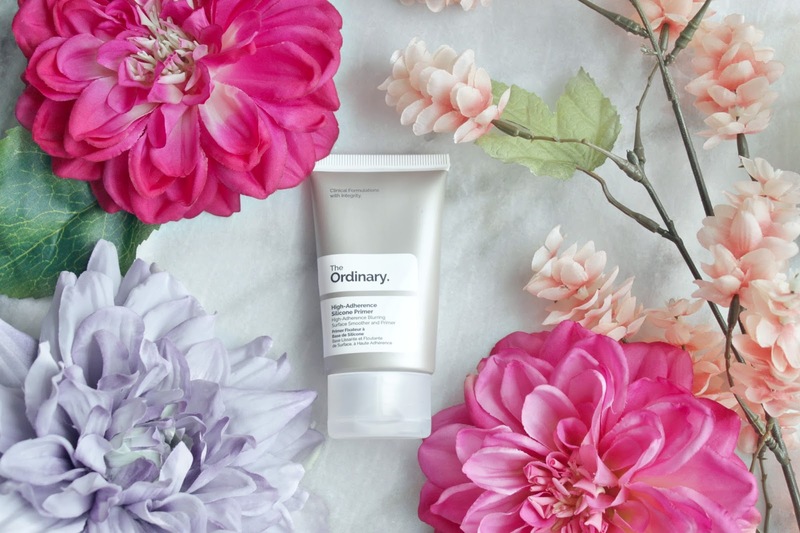 The Ordinary is an affordable skincare brand under the umbrella of DECIEM. The Ordinary has been one of the most talked about skincare brands in recent months; and if you’ve managed to snag one or two items on the Sephora site (they do not offer this brand in stores; only online), then you’re one of the lucky few! A major selling point for The Ordinary is their price point which starts at an affordable cost of $4.90 and climbs to $17.80 CDN. 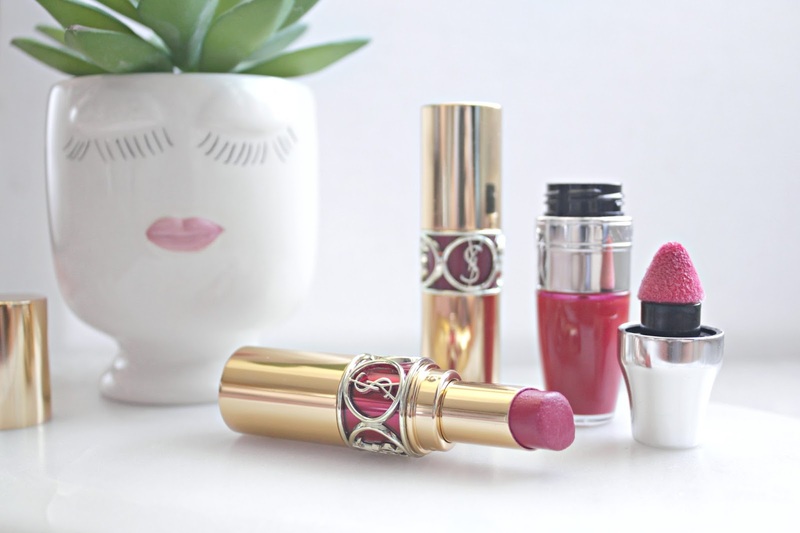 With all the luxe brands Sephora has to offer, it was a nice change to see a brand offering a multitude of products at prices drugstore brands would struggle to compete with! 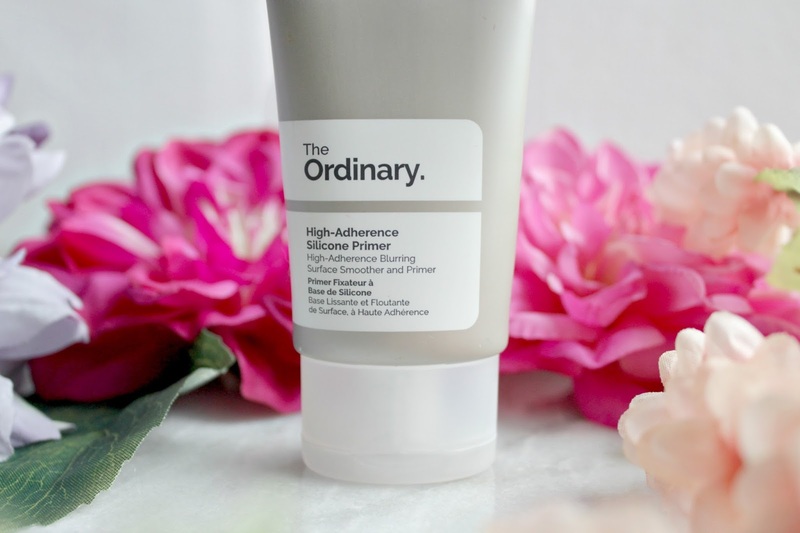 Although I have several primers already, I decided to order the High-Adherence Silicone Primer as the price point was too good to pass up for something that may be the answer to my skincare prayer – t-zone oil control without drying the rest of my face up. Two days later, I had this 30ml plastic tube of silicone primer in hand, waiting to be applied after moisturizer and before foundation. ($4.90 CDN, 30ml) is a blurring surface smoother and primer with advanced adaptive silicones aimed to reduce pores, mattify, hydrate and blur the skin while keeping makeup looking HD and long lasting. The product is vegan, nut, gluten, alcohol and cruelty-free. The primer comes in a sturdy, travel friendly, squeeze styled plastic tube that looks clean, sleek and simple. I don’t feel like I have to worry about the product exploding if I’m not gentle enough. Although the plastic tube is simple, it doesn’t have a “cheapy” feel to it, which was surprising due to the affordability of this item. The silicone primer comes out as an unscented, white gel-like consistency, unlike other silicone based primers that usually come out as transparent. When applied to the skin, it feels more like a tacky feeling moisturizer as opposed to the velvety feel of other silicone primers like YSL and Giorgio Armani. However, the gel dries down quickly and provides a blurred effect, noticeable around larger pores. It feels more like a moisturizer when applied than a silicone primer. I use this product every morning, after skincare and before makeup. My skin never feels overly greasy or dry when this primer is applied. It's just a happy balance of moisture. I found that my foundation does last long and that my t-zone is much less greasy throughout the day. Instead of blotting every few hours, I feel like my face is okay without touchups. However, when using blotting papers, I did notice more foundation transfer than usual, but nothing so noticeable that it deferred me away from using this product. As an “on the whim” purchase, I would say this is my favourite one yet! 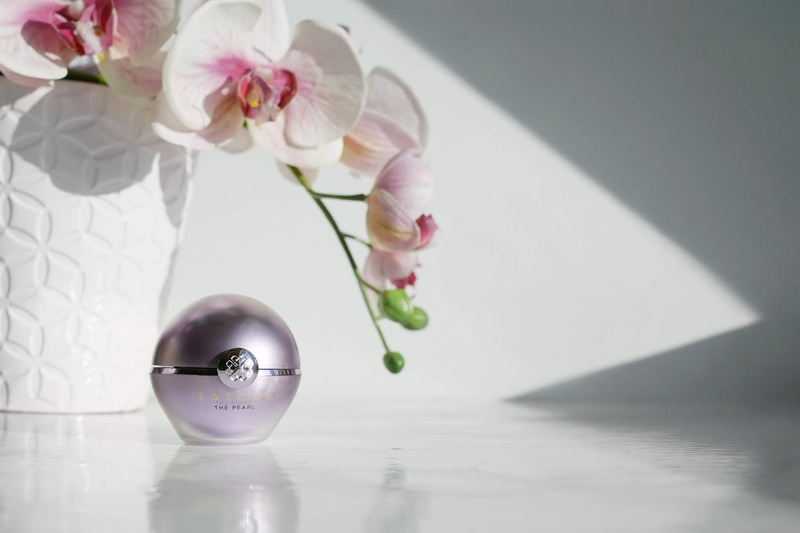 This primer rivals those of luxe brands at a fraction of the price. In fact, I feel this primer is extremely similar to the YSL Touche Eclat Blur Primer. The YSL is a bit silkier on the skin but I prefer the feeling of a fast-drying primer that applies more like a moisturizer than silicone. The lasting power of my foundation isn’t anything extraordinary, but I do like that this primer reduces the oil buildup on my t-zone throughout the day without causing excessive dryness everywhere else. This product works with all skin types; however, I feel that oily skin would get the most out of this product as it does help mattify. It’s also a great product for anyone that wants the blurred effect of a silicone primer but doesn’t like that slippery feeling on their face. Oh and coming in under the cost of one latte from Starbucks, you can’t beat the price! Christine. Makeup. Skincare. Travel. Food. Wife. Canadian.